In a city renowned for politics, museums and fine arts, why do so many daters opt for the standard fare of drinks, dinner and a movie? 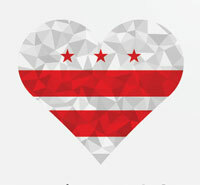 When online dating in Washington, you literally have the world at your dating fingertips. 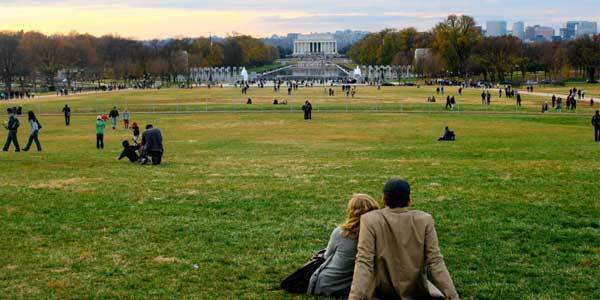 In fact, dating in DC offers a myriad of selections that could keep you and your dates enchanted and busy for years. Not only can the changing seasons engage you in their special ways, but many famous, as well as not-so-famous, places pledge to present unforgettable romantic settings and experiences. The winter months don’t mean you need to hibernate indoors! 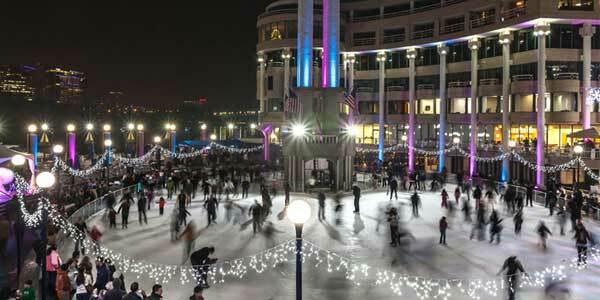 DC offers several ice skating venues starting with the picturesque Washington Harbour Ice Rink, perched by the Potomac River. You and your date can sip hot chocolate or Irish coffee at one of the several cafes that line the rink while you hold hands and watch other skaters gliding by. DC isn’t just an urban center. It also offers residents respites from the city with its traffic, throngs of people, and endless cement. 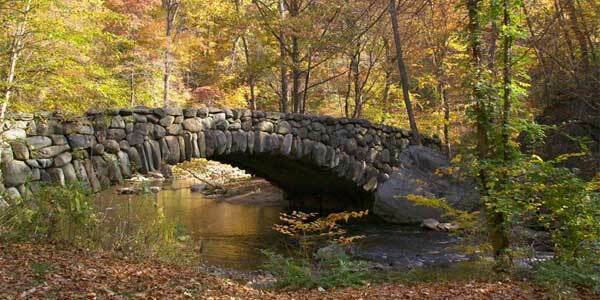 A gem smack dab in the middle of the city, is Rock Creek Park. With over 2100 acres, this park offers it all: riding stables, bike paths, hiking trails, tennis courts, picnic areas and the Carter Barron Amphitheatre, a 4,200-seat outdoor performance venue. Imagine a trail ride on horseback for a special romantic rendezvous. More urban, but still a romantic evening is in store when you take your date to the National Mall and take a stroll around the Reflecting Pool on a spring evening filled with the scent of cherry blossoms. During the summer months, you and your date can snuggle up for an evening of movies presented on the Mall: Screen on the Green. And of course, you can pay homage to the Lincoln Memorial on one end and the Capitol Building on the other, best viewed at night when they are engulfed in spectacular lights. If you have lived in DC for a while, you already know the city is rife with the finest of theater, art works, and museums. 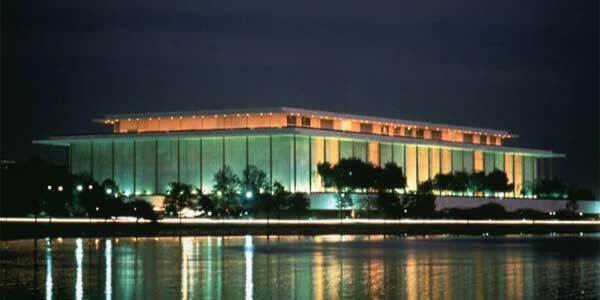 One of the most famous venues in the world is the John F. Kennedy Center for the Performing Arts. Take in a performance of anything from opera to a Broadway show. Be sure to hit up its Roof Terrace for a glass of wine or dinner before the show and enjoy a spectacular view of the city. 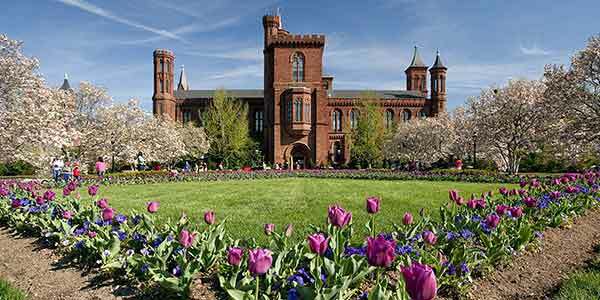 Then there is the renowned Smithsonian Museum. 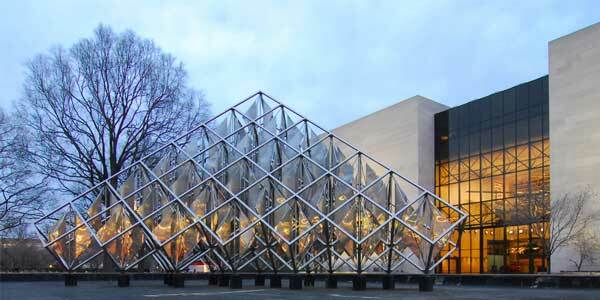 Its 12 destinations include everything from the National Zoo to the National Air and Space Museum. But do something unusual and make it a theme date. One idea: take her to the Air and Space Museum and then head off to Gravelly Point, just outside Ronald Reagan Airport, throw down a blanket, and watch the planes taking off. 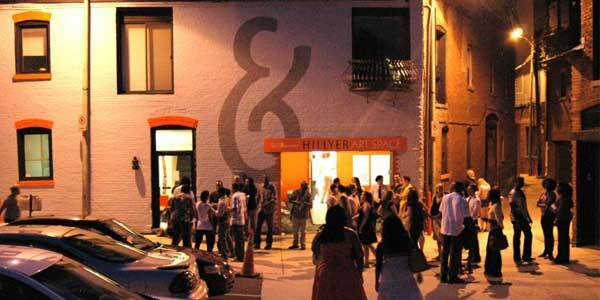 A really fun and different date is to partake in a First Friday. Just as the name suggests, every first Friday of the month, a number of art galleries on Dupont Circle open their doors from 6 p.m. to 9 p.m. and serve wine and cheese along with a host of unique and fabulous art works. Great points for conversation, excellent cheese and wine, and art to tantalize your aesthetic inclinations. DC isn’t just an urban center. It also offers residents respites from the city with its traffic, throngs of people, and endless cement. 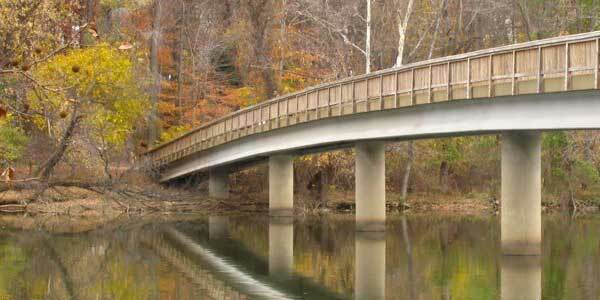 Theodore Roosevelt Island is located in the middle of the Potomac River. Accessible by footbridge only, the island has several hiking trails and a boardwalk that carries hikers over marshy areas. How perfect to hold your date’s hand while strolling along leaf-strewn paths on a fall day. Looking for a way to impress your potential match with serenity in the midst of urban bedlam? Head on over to the Smithsonian’s Moongate Garden, a place many DC singles may not know of. Secreted away in the Enid A. Haupt Gardens between the Sackler Gallery and Smithsonian Castle, Moongate is an amazing oasis of peace modeled after the Ming Dynasty’s Temple of Heaven Garden which remains in Beijing today. 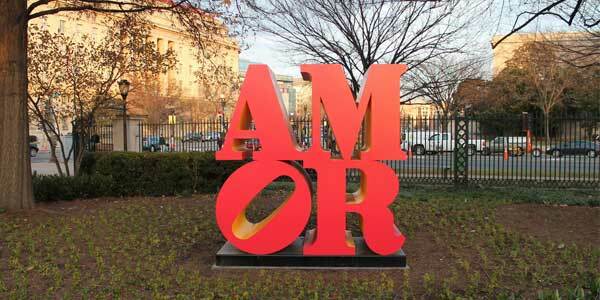 For the ultimate fine art afternoon in the city, walk side by side through the National Gallery of Art Sculpture Garden and come across the impressive exhibitions like Robert Indiana’s AMOR. What makes this an extra awesome place for a date is that it’s all free! Enjoy a relaxing stroll hand in hand around the pathway or if you’re feeling spry, go peddling in a rented paddleboat. 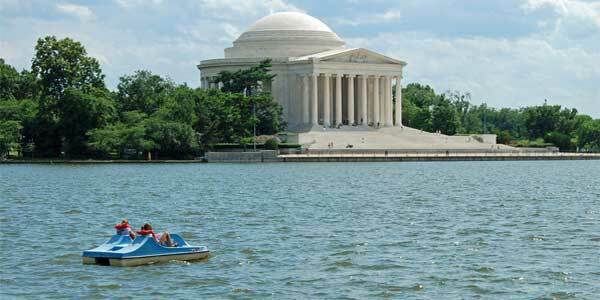 Either way the Tidal Basin offers a serene atmosphere for your date, allowing for easy conversation and a beautiful view of the city. Suppose it’s your first date with someone you have just met online – how can you determine the best way to impress him or her with something really unusual? Their Zoosk profile should give away an idea on what she’d enjoy. Plan a fantastic date with someone you like by perusing her profile and discovering her interests. The information about someone you are interested in, is available to you - so go plan a really fabulous date! EliteSingles connects you with people with whom you’ll really hit it off. Fill out a questionnaire about your personality, interests and desires. The answers to these questions are the fuel for the Get In Touch feature that highlights things members have in common, the perfect way to plan and begin your dating in DC romantic adventures!